Now that we’ve had a chance to see undisguised photographs of the new Porsche 911 – previously codenamed the 992 – we can confirm the new Panamera inspired rear-end with thinner and wider lights and the entire car appears to be boxier than seen with any 911 models before. The rear-end also channels the Cayman in its arrangement of a strip of LED lights connecting the lights and while all the changes seen so far have been subtle, the revised lines lends the Porsche 911 a more masculine look. Here’s everything we know about the new Porsche 911 so far. Unsurprising, considering we are talking about Porsche after all, there have been no drastic changes on the styling front. While the bonnet is longer, the tail-light layout is somewhat reminiscent of the 2015 Mission E Concept, and there is a far more expansive rear spoiler. There also appears to have been some work done on the exhaust system and we’re expecting the new 911 to come with an optional sports exhaust system. Audi-tech is expected to be carried through, so slim OLED indicators and matrix LED headlights will likely come standard – just as tech-savvy as your favourite online pokies! Taking influence from the Panamera’s interior, the 911 will have a large digital screen and rumours of a PDK automatic gearbox only have been dashed as there will be a manual transmission choice too. 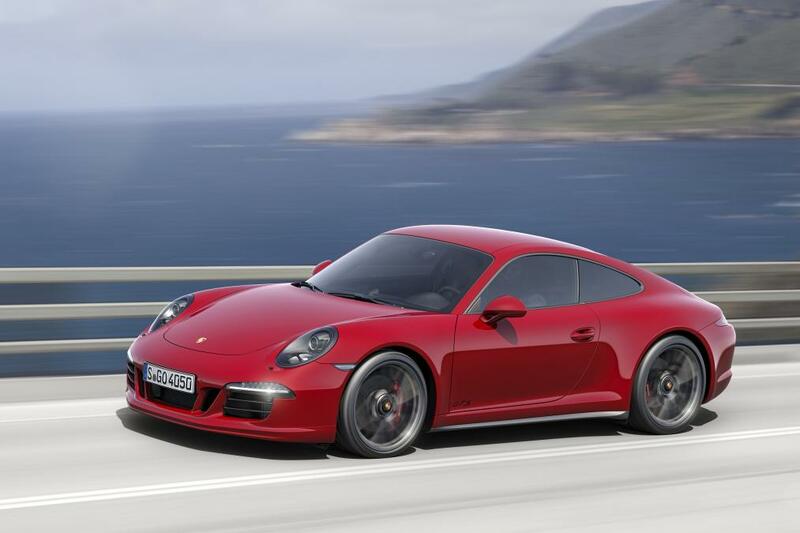 These changes are constitutionally an update to the 991 range – not technically an all-new 911. It’s important to remember that Porsche tends to launch two generations from its platforms, so a complete overhaul of the architecture isn’t due until the model after this. While the changes may be subtle, there are still plenty of updates to look forward to. With more responsive engines, full-digital instruments, and the latest 48-volt electrics to reduce CO2 and fuel consumption, the entry-level models are said to get approximately 300bhp more from their EA9A2 family of flat-six boxer engines. A combination of rear- and all-wheel drive will be on offer and there are rumours of an 8th cog being added to the PDK dual-clutch automatic transmission. We already know that Porsche is working on a pure-electric production model echoing the 2015 Mission E concept and the new Panamera will supplement their engines with electric power to improve both performance and efficiency. However, there is also a hybrid 911 in the works as well. By combining a 3.0 flat-six with a 70kW e-motor and a 10.8kWh battery pack, the hybrid 911 will offer short bursts of silent running with devastating performance – think 0-62mph in 3.5 seconds.